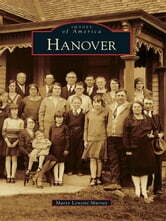 Hanover�s history is deeply intertwined with Hanover College�s beginnings. Both grew from a tiny band of determined pioneers under the leadership of Williamson Dunn, who set out from Catnip Hill Road near Lexington, Kentucky, in 1809 with his wife, two children, and three slaves. Upon crossing the Ohio River, Dunn freed the slaves and founded Hanover, which was first called Dunn�s Settlement. Presbyterians and Methodists played prominent roles in the fledgling community, and local historians recall a log cabin that served as an Indian trading post. At least two houses are reported to be haunted, and three others have secret hiding places, which used to lead to caves. 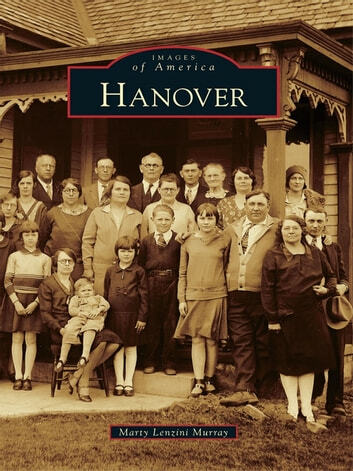 The reader is invited to Hanover�where home seems just around the corner, and where Midwestern values of unhurried thoughtfulness set each day�s pace.